I absolutely love Sally Hansen to me it's the Drugstore OPI. Sally Hansen has a ton of amazing quality products that often get overlooked. One of my favourite lines by Sally Hansen is the Xtreme Wear. 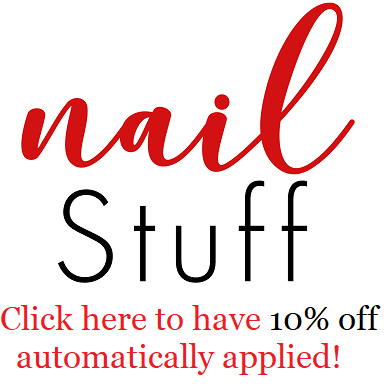 This line provides an excellent variety of polish finishes for an extreme bargain! The polish I am wearing is Painted Lady which is an amazing one cover polish, however I always have a habit of applying two. I really recommend hunting it down. It's unbelievably opaque & rich in pigmentation. After applying two coats of Painted Lady & allowing it to dry, I applied top coat & their new Cuticle Rehab, because in all honestly my cuticles are getting pretty dried out from the cold. So what are your favourite Sally Hansen products?